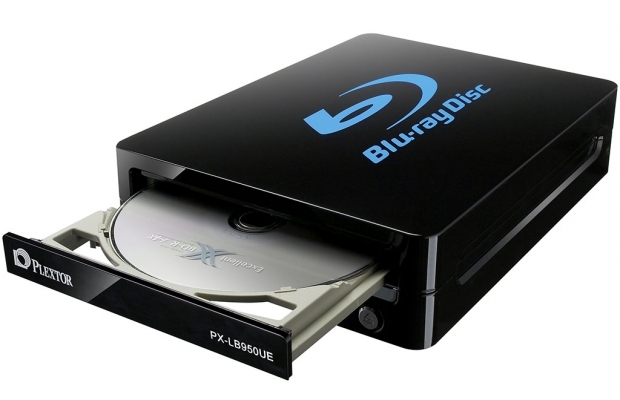 Plextor have expanded their high-performance optical storage portfolio with the addition of the PX-LB950UE - their first external Blu-ray Writer. The PX-LB950UE boasts a combination of an incredibly fast 12x writing speed with USB 3.0 technology, advanced software applications and a stylish external chassis designed to offer reliability, accuracy and low noise. Every facet of the PX-B950UE has been designed to provide home and business users with a high performance, easy to use and versatile solution for backing-up large quantities of data or enjoying their favourite Blu-ray movies. The PX-LB950UE is available across the UK and Europe from February at an RRP of approximately £179.